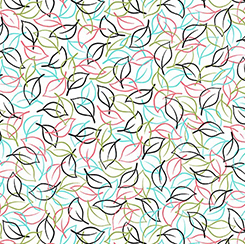 White with black pink green and blue leaf outlines. 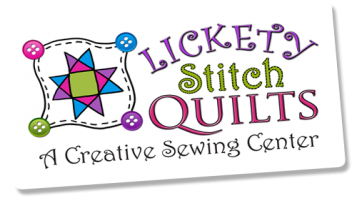 From Not Your Garden Variety Collection from Quilting Treasures. 100% cotton. 44"-45" wide.